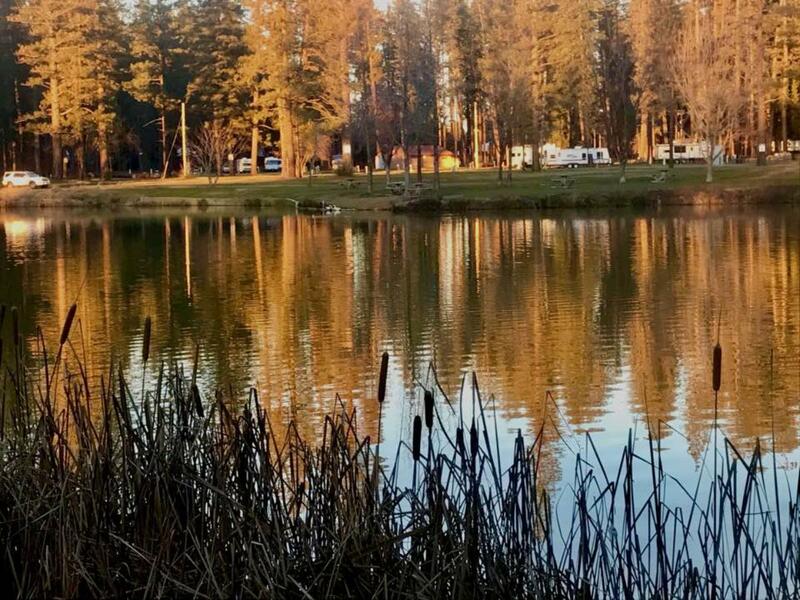 Located at “California’s Most Beautiful Fairgrounds,” the RV Park at the Nevada County Fairgrounds is nestled among hundreds of tall pine trees, overlooks Lions Lake, and provides a serene setting for your RV experience. 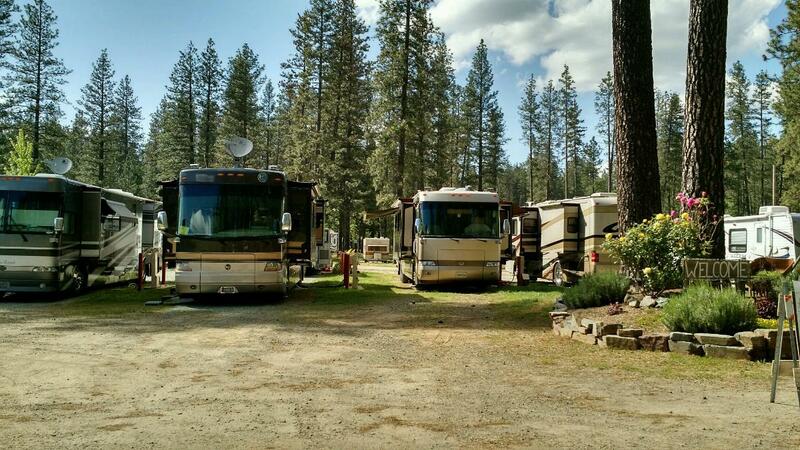 We offer 44 sites with full hook-ups, approximately 100 sites with water and power, and numerous RV sites without hook-ups. Amenities include restrooms and shower facilities, Wi-Fi, dump station, propane (for sale), walking paths, and fire pits (for rent). We are pet-friendly and open year-round. 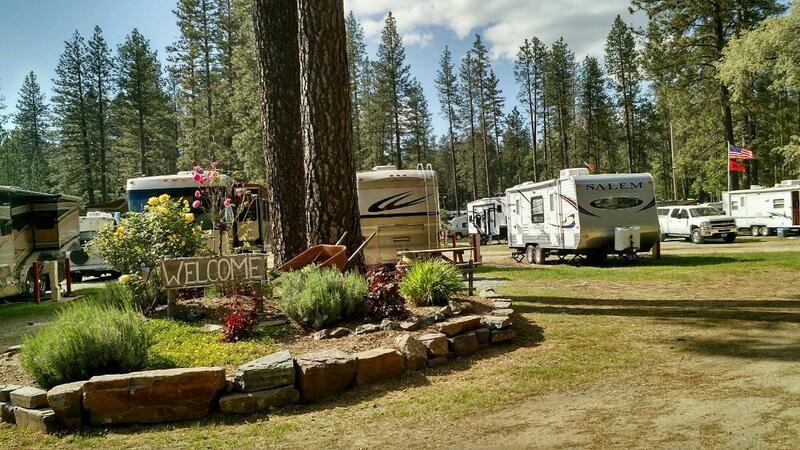 The RV Park is located in Grass Valley, California, and is centrally located in the heart of Nevada County, near the picturesque and historic Gold Rush towns of Grass Valley and Nevada City. Because of its location at the Fairgrounds and more than 80 acres, the RV Park offers easy access to popular year-round events on the grounds, provides ample walking trails, and is within close proximity to unique shopping and restaurants. 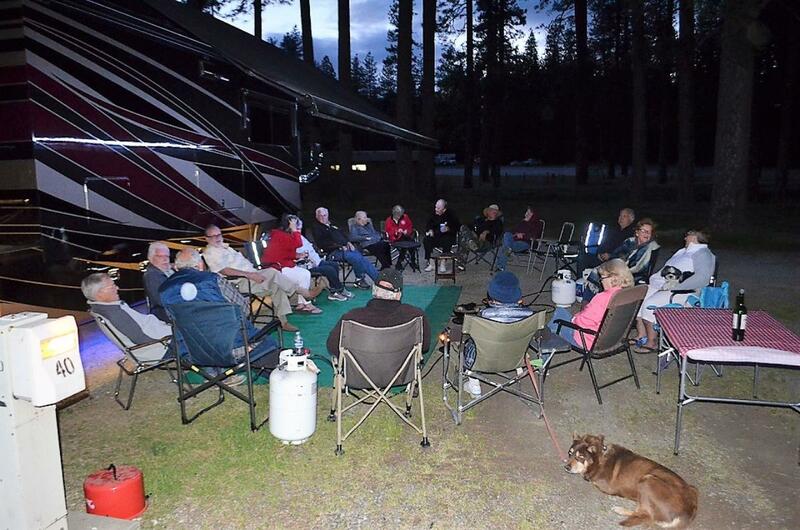 Visitors also enjoy exploring nearby nature trails in the Sierra, swimming in the foothill rivers, fishing in nearby pristine lakes, or visiting a local state park. We are also within driving distance to Truckee, Lake Tahoe, and Sacramento.